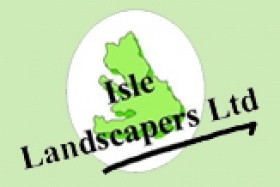 Isle Landscapers Limited are the Maidstone area leading experts when it comes to creating dream gardens for our customers, we offer you a complete service when it comes to landscaping as well as many other services to ensure that we can cater to any needs you may have. 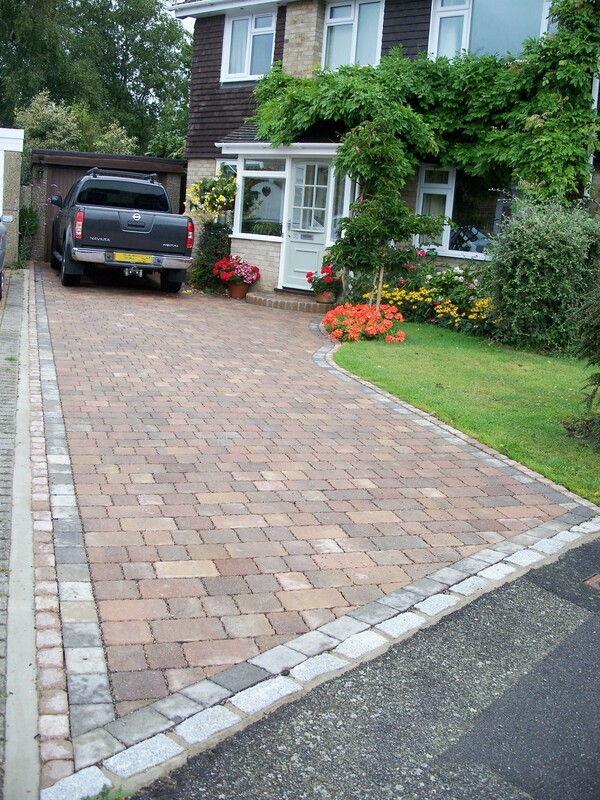 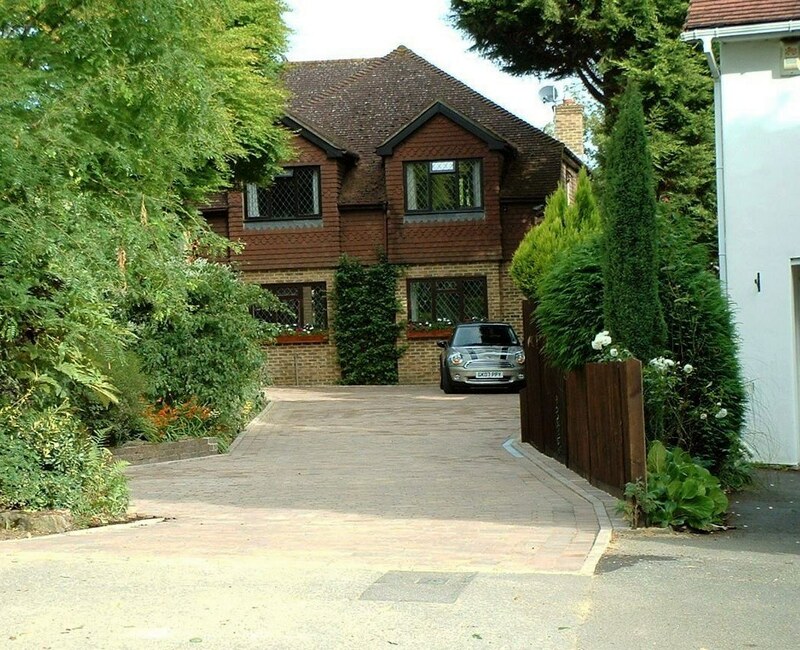 Another one of our services is offering perfectly designed driveways to suit you and complement your home. 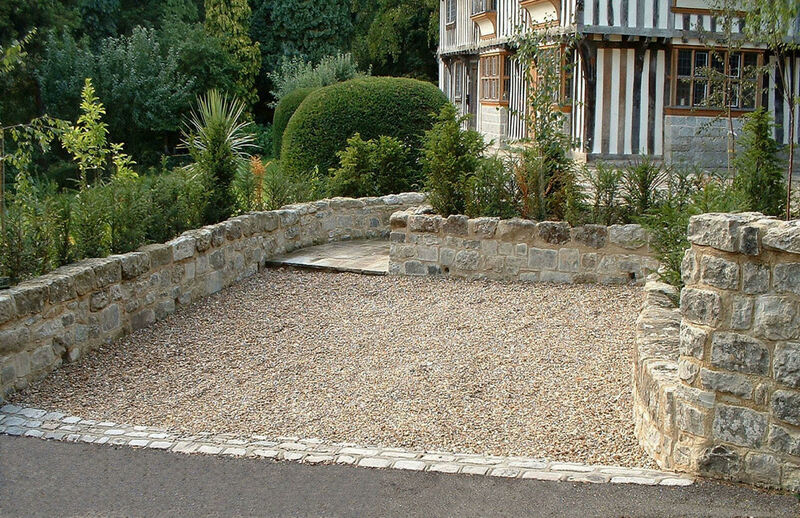 We will help you design your driveway and can recommend the perfect material to use to add a feature to your home that is sure to impress. 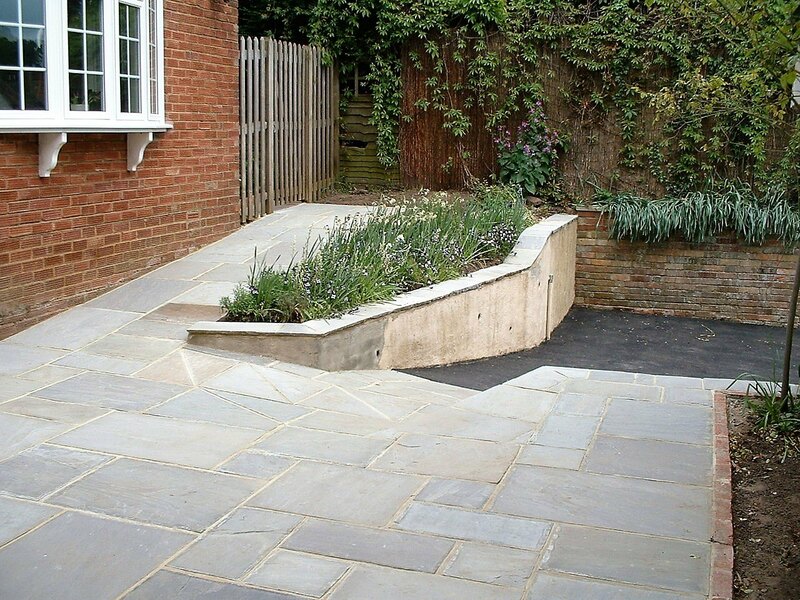 We have a number of materials that are perfect for all budgets and driveways, from block paving to cost effective tarmac we can cater to everyone's needs, budget and style. 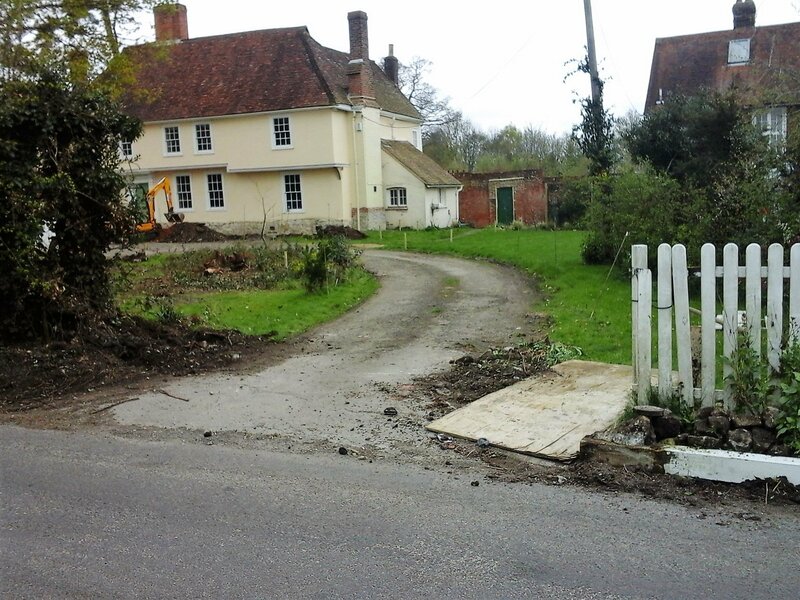 We have the skills and experience to be able to lay a driveway that will last for years. 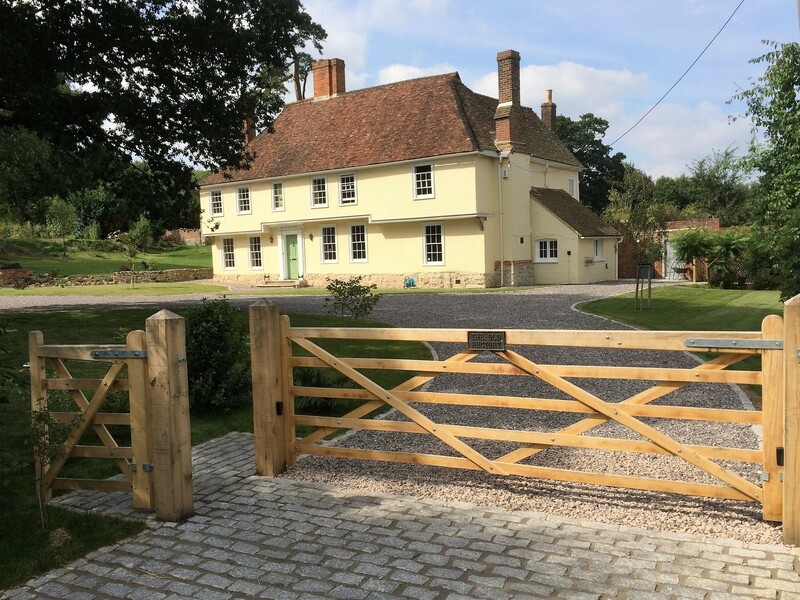 We can also provide you with a bespoke driveway, if you have an idea of a driveway but can't find someone to lay it for you then you have finally found the company to do so. 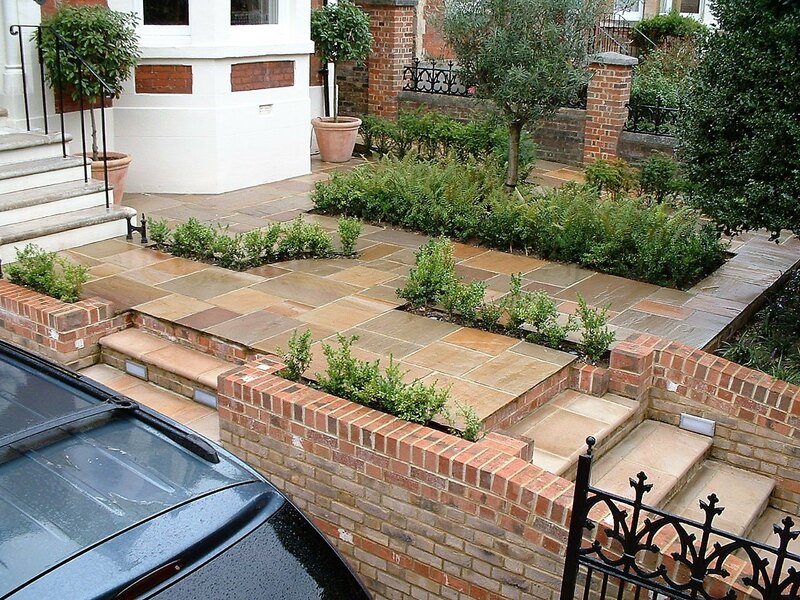 Here at Isle Landscapers Limited we welcome a challenge and will work hard to ensure that your driveway is exactly what you wanted it to be. 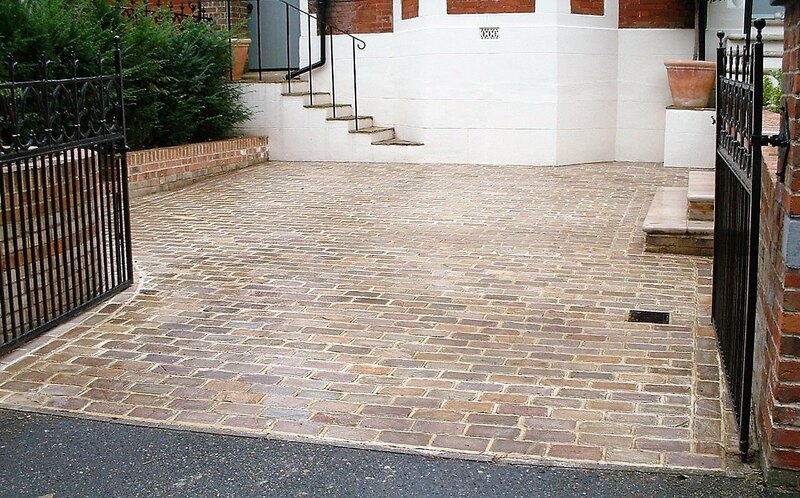 Add your own personal style to your property with our driveway service. 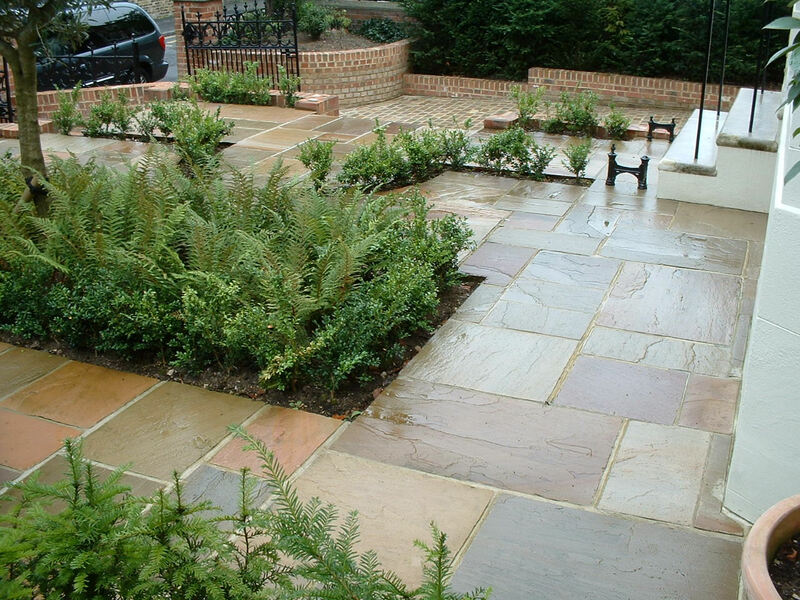 We have a material for all budgets and our installation costs are very competitive. 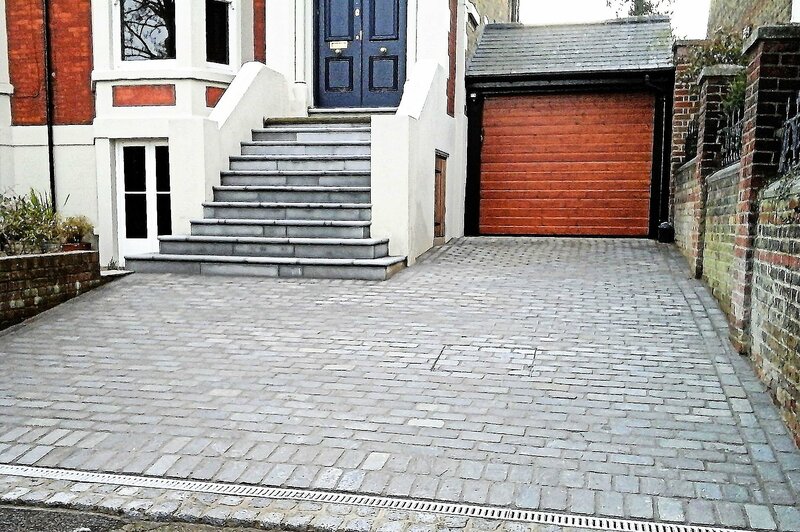 All of the materials we use are of the highest quality possible and this and our expertise will ensure that your driveway looks and functions great for years. 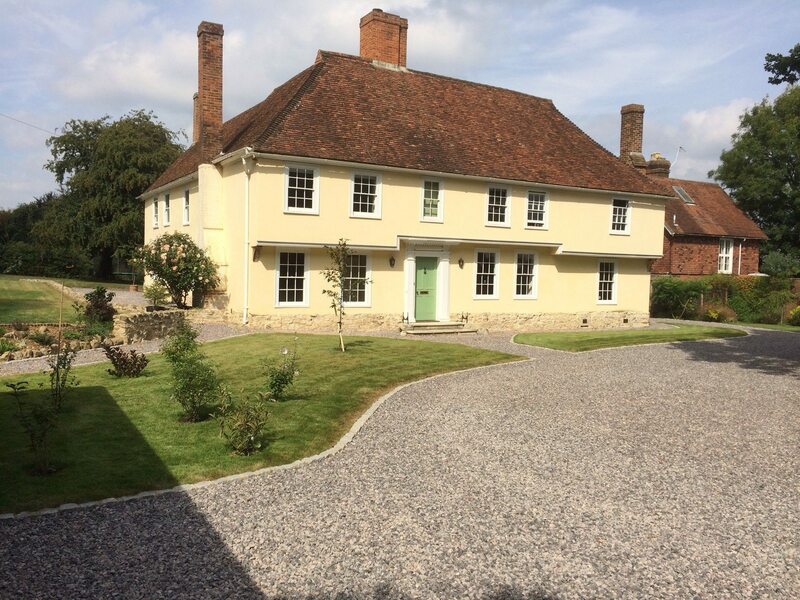 If you would like any more information regarding our driveway services in the Maidstone area please do feel free to get in touch, we will be happy to answer any questions you may have. 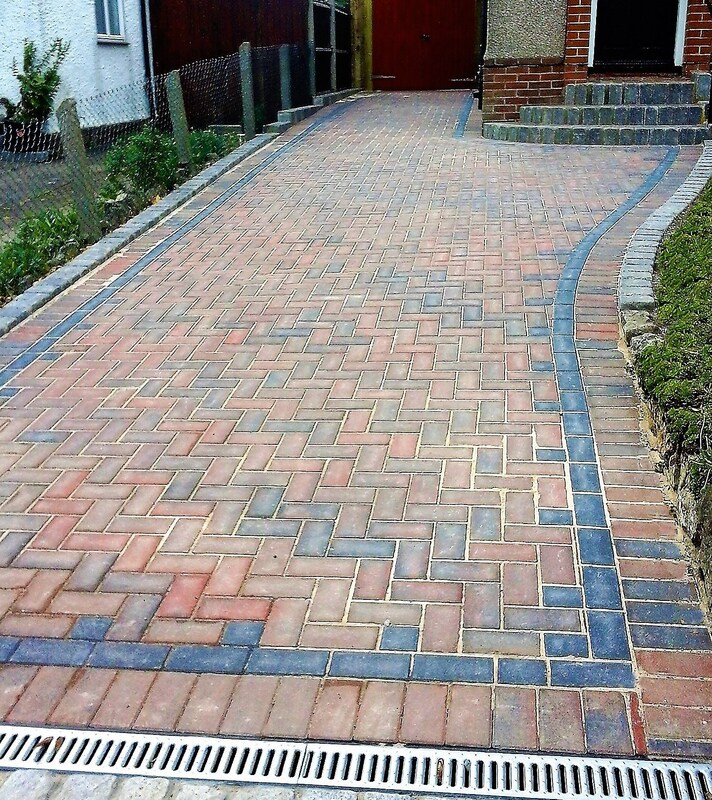 Call us today on 01622 880 002 to get a quotation for your driveway design.